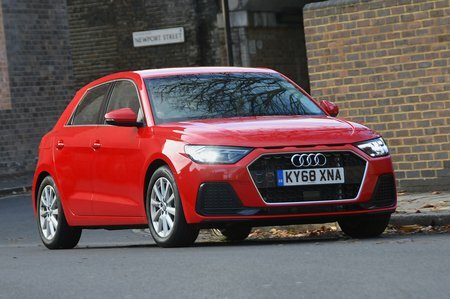 Audi A1 SE Review and Deals 2019 | What Car? Entry-level SE trim is pretty sparse. Highlights include LED headlights, electric windows, automatic lights and wipers, manual air conditioning and 15in alloy wheels. You do get a sensible infotainment package that includes an 8.8in touchscreen and Apple CarPlay and Android Auto integration, but no sat-nav.